In the battle of cost vs. aesthetics, our wholesale tile company can help you win on both ends. We offer residents of Mesa a wholesale tile company that doesn’t make you choose between cost and aesthetics. 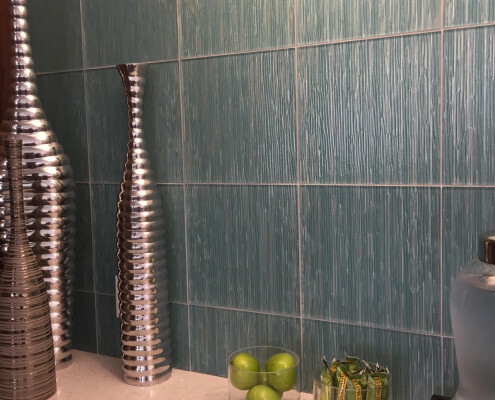 We know that each client has a budget they must stick to, and the affordability of the decorative tile products we offer means this won’t be an issue. Look to us for kitchen tile, floor tile and an endless amount of creative and inspiring tile design ideas. Whether you are interested in natural stone travertine tile, porcelain tile or a nice mosaic, our tile and stone options are certain to suit your tastes and needs. Best of all, with our wholesale pricing you won’t have to pay an arm and a leg to secure the products you want. Villagio Tile wants our customers to be thrilled with the final result when they work with us. We go the extra mile in making certain affordability and accessibility rule the day when it comes to our tile and stone. There are many tile companies who will make you choose between the stone or tile you truly want and the budget you are committed to sticking to. At Villagio Tile, we think this is bad form, and furthermore it is unnecessary. Our inventory is as affordable as it is diverse, and our wholesale pricing makes it easy to purchase products that truly speak to you. Villagio Tile is proud to serve residents throughout the greater Phoenix area. No matter where our customers live, they all have a few things in common. They are looking for something specific in a stone or tile, and they are hoping to find that tile at a price that suits their budget. We are happy to work with them in order to make the process easy, and can do the same for you. Call us today at (480) 422-6700.